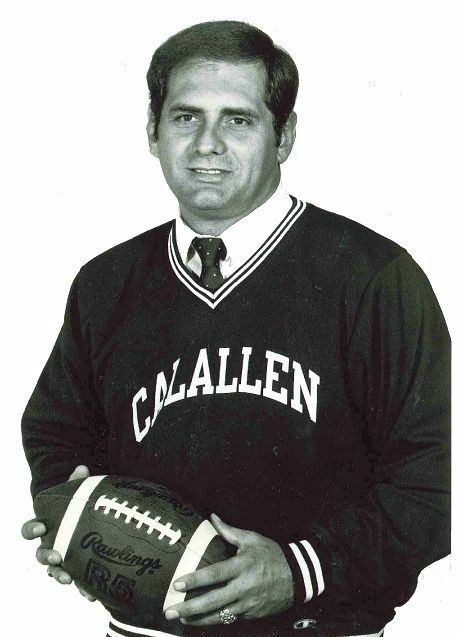 Before Phil Danaher was the winningest high school coach in this football-crazed state, he was a Harlingen High Cardinal. Prior to being tabbed to lead Corpus Christi Calallen to 445 wins, he said he was motivated by a special coach who he still thanks 51 years later. 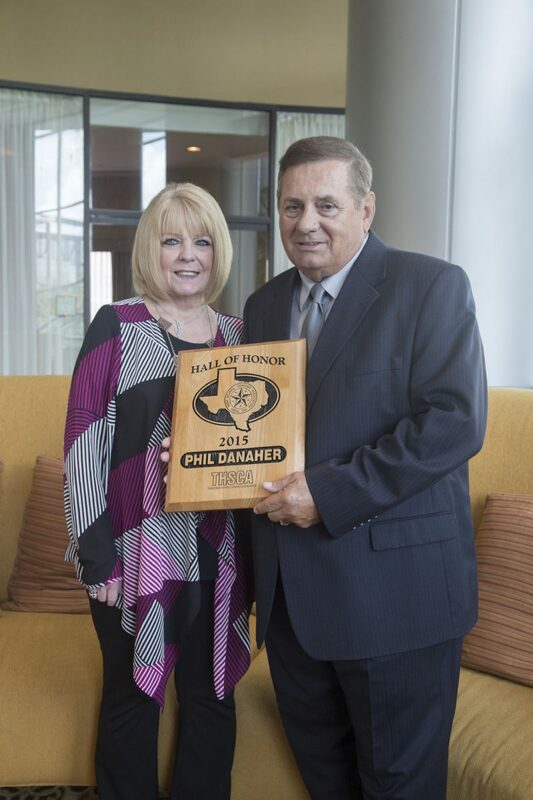 Danaher, the current head coach of the Calallen Wildcats and all-time winningest high school football coach in Texas, will be inducted into the RGV Sports Hall of Fame on Saturday at PharrEventsCenter. He was raised in a single-parent home and said his coaches instilled values and showed him the importance of football. In 34 years since being named the Wildcats head coach, Danaher has guided his team to a state-record 445 wins. He broke the record two years ago with a 31-7 win over rival Flour Bluff, his 427th victory. Danaher still points toward the relationships he’s built as some of his fondest moments. 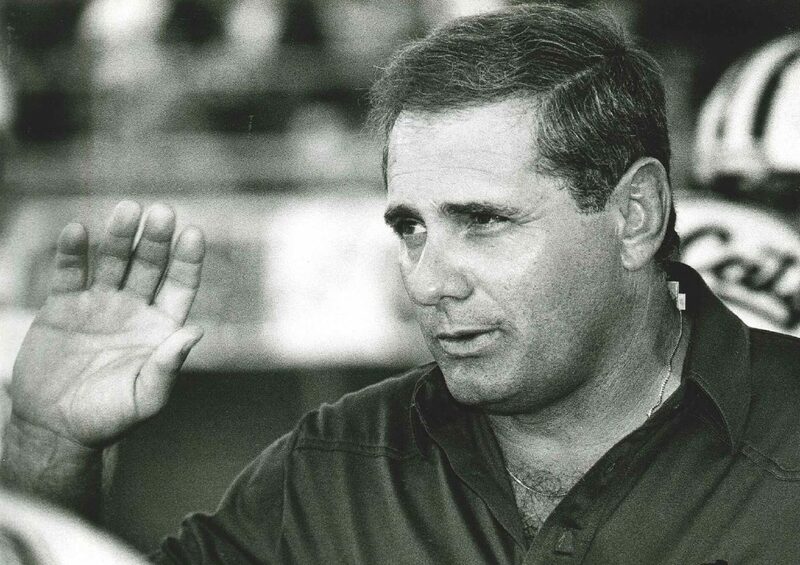 None come close to when he coached his own sons and helped them extend their football careers. Danaher’s birth certificate says Missouri, but his family moved to Harlingen soon after. He says in the half-century since he was a high schooler, he has come to appreciate the extra effort South Texas schools have to give to compete with large cities. Though a meeting with Calallen usually spells the end of a playoff run for promising Valley programs, Danaher complimented the improvement of the area’s coaches and teams.